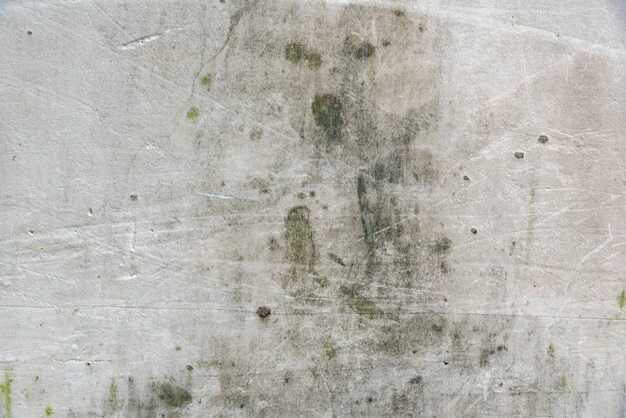 Numerous health problems in the United States are associated with mold (i.e., fungi) in homes, schools, and businesses. With a technology developed by EPA researchers, these problems can be identified quickly and accurately, allowing illnesses to be diagnosed and treated more effectively. Perhaps more important, use of this technology may prevent disease occurrence. Determine whether an environment is abnormally mold contaminated. Test water for pathogenic molds. Monitor hospitals to prevent nosocomial mold infections. Rapidly diagnose mold infections so that treatment can begin earlier. Monitor fold and drugs for mold contamination. Measure the risk for mold associated with allergic and asthmatic disease. Monitor crops for mold pathogens in an integrated pest management program, thus reducing the use of pesticides. This method provides real-time results that are more accurate and less time-consuming than previous technologies. EPA-licensed commercial laboratories in the US have used this method to provide testing services for their clients. This technology was licensed by 15 companies, 11 of which are small US businesses. The first license was issued in 2000, and word spread quickly about the technology, leading to many more non-exclusive licenses within a few short years. The patent didn’t issue until 2002, after there were already several licenses in place. 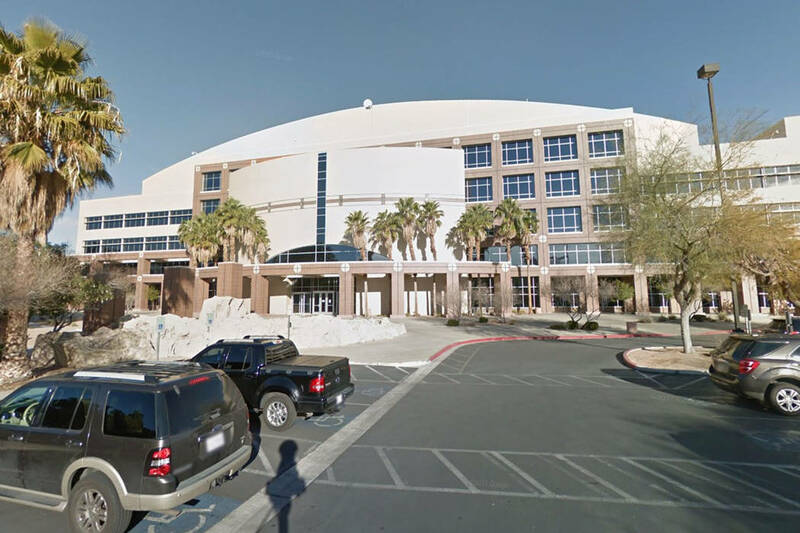 Crews are replacing heating and ventilation equipment in the Grant Sawyer state offices in Las Vegas after a report cited a possible link between leaks in the system and the presence of low concentrations of two species of mold in the building’s dust. The report came after at least 10 state employees working at the Las Vegas building filed worker’s compensation complaints in November alleging that mold caused “building-related symptoms,” including respiratory illness and headaches, that typically go away when people leave the contaminated environment. The investigation, led by Reno-based environmental medicine specialist Dr. James Craner, found that leaky valves in the heating and air conditioning system may have allowed water to drip into the ceiling tiles, creating a friendly environment for mold spores to grow. Though the moldy dust on its own doesn’t prove that the leaks created a contamination, fixing the HVAC system and cleaning the “presumably mold-contaminated carpet” of dust could clear the low levels of mold, the report said. “These HVAC leaks and occupant health complaints are postulated to be the same as those that occurred in the mid-1990s,” Craner wrote on April 4, referring to a prior “sick building syndrome” case that plagued the state office building. The mold likely settled in the carpet and could be inhaled by employees while they walk or conduct office maintenance, the report read. Tests on the air’s mold concentrations came back nonharmful, and samples of settled dust showed very low concentrations. The two mold species detected at higher concentrations throughout the building included the Stachybotrys chartarum, which is “highly associated with building-related symptoms,” the report said. Nevada Department of Administration Director Patrick Cates wrote in an update Friday that the state was following Craner’s recommendations to replace the HVAC valves throughout the building by May 5. The department also plans by July to deep-clean the building’s carpets and other surfaces that may have been contaminated by mold. Four months after the deep cleaning, the department will retest for mold, Cates said. “If the tests continue to show atypical molds, we will continue with further investigations and remediation measures until these concerns are resolved,” Cates wrote. Mold exposure can cause stuffy nose, wheezing and red or itchy eyes in those sensitive to it, according to the Centers for Disease Control and Prevention. People with asthma or mold allergies could face more intense symptoms. Severe reactions include fever and shortness of breath. Think of these situations: you might get a runny nose from time to time. You are having a relaxing evening on the couch with your loved one and, out of the blue, you start sneezing, and your eyes get watery. If you know to have allergies, then you probably have already taken care of allergens around your house. But did you? If you have an apparently spotless house, and still get allergy symptoms than it is most likely that you have mold in your house. With mold comes the common mold allergy. It is that simple. Only it is not that simple to see all mold spots around your house. It might not seem that big of a deal at first, but a mold allergy can lead to nasty complications. A simple allergy can turn into mold-induced asthma or even hypersensitivity pneumonitis. We recommend you call a specialist to at least give your house a thorough inspection. That is where Fun Guy Inspections come into play! But I have already cleaned my house of mold! There were some ugly spots, and I have cleaned them with vinegar.” That is fine and all, but in the case of mold infections, vinegar is not enough. The main risk factors that cause a mold allergy are high humidity in your house, mold hidden behind the paint on the walls, and general mold exposure. These factors are hard to detect without a unique tool. At Fun Guy Inspections we have all it needs for your house to become mold free. We can inspect, track and remove all the mold that you might not even know you have. Once every room and corner in your house will be clean, you can expect improvements in your health. A mold allergy has no chance of developing in a mold-free environment. And we make sure that you have such an environment. The most important thing you need to know about the mold allergy is this: if you get long-term exposure to mold, you might get allergic to it, among other health risks. As we said earlier, mold found under the paint, and even in walls, so you cannot know for sure if you have it around your house. Our certified inspectors from Fun Guy Inspections have the necessary equipment to find where mold is hiding in your household. They come to you, take the steps required to identify mold spots and then talk to you about what you need to do. You will feel improvements in the mold allergy almost immediately. When your body comes into a mold-free environment, you will be sure about the problem you had. To keep your house in a pristine condition, we recommend having proper ventilation around the house. Poor airflow in a building makes mold easier to form and infest your home. You know the risks, and you know the people to get rid of them. If you want to know if mold is the culprit of your allergy, call for the Fun Guy Inspections mold removing services.